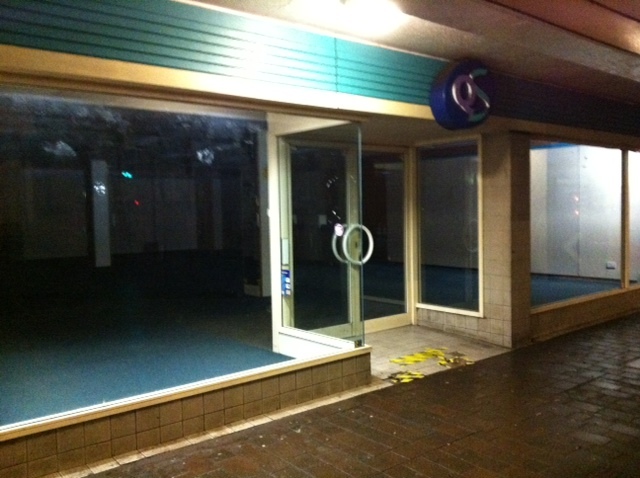 After several ‘closing down’ sales QS, formerly Quality Seconds, has now gone from St Martin’s Precinct in Caversham. This unit will remain empty ahead of Superdrug’s move into it to make way for the Waitrose expansion. But there could now be a prolonged period of inaction as the council wobbles in the face of protests over the centre revamp and its trees. That could mean any more units being vacated will remain empty as the stalemate goes on in the form of delays to the planning application. That outcome will satisfy no-one. Those concerned need to talk urgently or current traders and the area will start to suffer. It puts the exciting redevelopment, planned to start this year, back to waht now must be anyone’s guess. Freelance journalist Former Community Editor with the Reading Post. Former Business Editor with the Reading Chronicle.